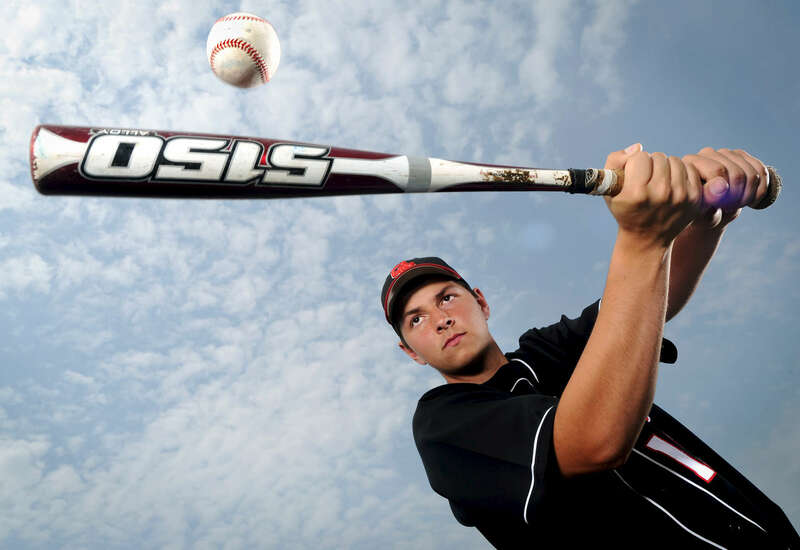 Mike Harrington, a junior from Glens Falls High School, is the Post-Star\'s 2012 baseball player of the year. Harrington is a pitcher and first baseman. He was 6-2 as a pitcher with two saves and a 2.52 ERA. He also hit .487 and with a team-high 33 RBIs and nine doubles.